We’re told from unknown places that the Canon will be announcing a Cinema EOS C300 Mark III in the first half of 2018. What’s rare about the communication is that some specifications were included. 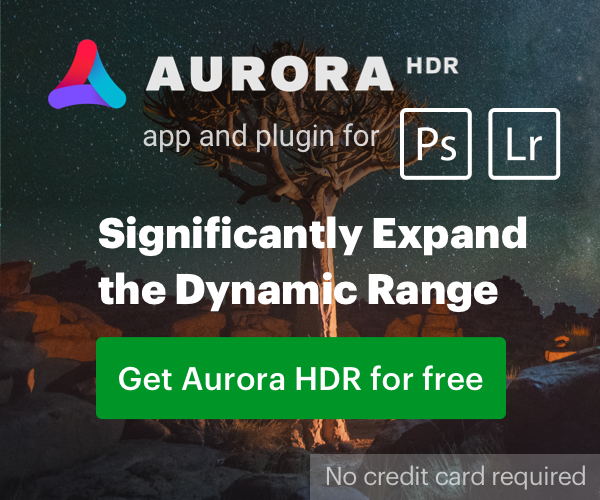 Highest dynamic range of any Canon Cinema camera. Pricing higher than C300 Mark II at launch. All of this looks great, it just doesn’t look like something Canon would do. Maybe they’ll surprise us? Please take this with a grain of salt until we can upgrade the post rating.